There is no adhesive residue, and I am satisfied with my hand. There is no dissatisfaction. This review is about item#35080236. We are using it for packing. We use it for temporary troupe and enclosed items. This review is about item#35081566. We judged that the adhesive strength was weak and it was not suitable for the curing work of the condominium shared section. This review is about item#35080227. 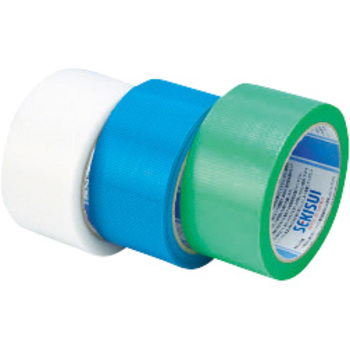 Until now, we have used curing curing tape with more width, but this is the best for using in large quantities. We want to keep placing orders in the future. This review is about item#16449003. Although it was urgent, it was displayed on the 3rd shipment, because it was in time for purchase, but it was on time for shipping, but it was 7 days before shipping, we could not make it in time for scheduled work and purchased an equivalent item at the neighborhood home center. It has become useless shopping at all. This review is about item#55557714. I purchased it for separating by color. It is easy to use but it is saved if it is a little cheaper. You do not have to trace the glue securely. Thank you. Although we always use it when packing products, there are problems with stickiness at other manufacturers, but this manufacturer is using it without problems. I use it when stopping big agricultural poly and when patling the tatami helicopter. Sekisui is strong.